A decade ago, most construction managers didn’t bother much with Building Information Modeling (BIM). But since then, BIM has become a major part of the construction industry. Of the top 140 BIM architecture firms worldwide (based on annual revenue), 12 recorded more than $100 million in revenue for 2015, and the top 96 each recorded at least $10 million. The highest-revenue firm, HOK, recorded $425 million in 2015 revenue for BIM design work in support of construction companies. What’s behind the BIM popularity increase? The maturation of necessary technology, which has increased construction managers’ trust that they are accurately viewing not just a 3D model of their project but a complete representation of their building, including all measurements and components. Software featuring BIM capabilities has become more prominent in Capterra’s construction management software directory, and an estimated 97% of construction managers are expected to use BIM for at least some of their projects in the next five years. The largest firms on the planet are recognizing BIM’s value, and it has played a role in the construction of some impressive projects. If you’ve thought about using BIM in your own construction projects, seeing how the big dogs use it can help you understand its utility. Here are three examples of BIM at work in some of the world’s largest and most complex construction projects. The biggest construction project in Europe right now is happening thanks to BIM. 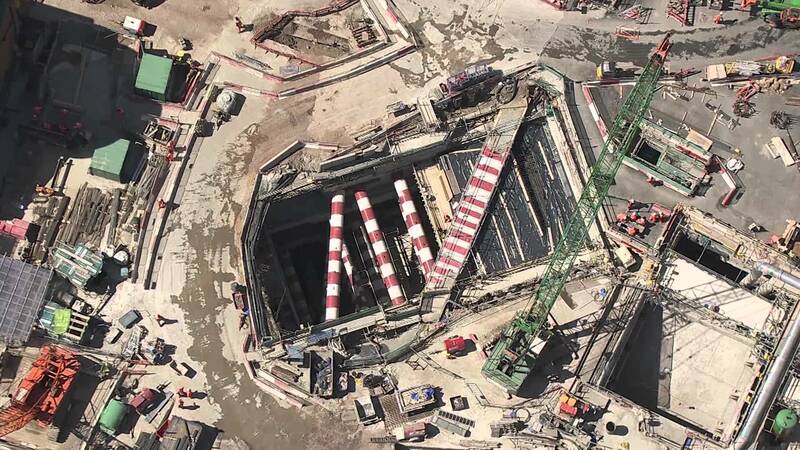 Crossrail is a 73-mile railway line under development in England that will run through portions of London as well as Berkshire, Buckinghamshire, and Essex counties. The railway—which will cost an estimated £14.8 billion (almost $20 billion)—is set to open in December 2018. It’s a mammoth undertaking that began in 2009, employing more than 10,000 people at 40 construction sites. Crossrail didn’t start as a BIM project; back in 2009, BIM wasn’t as mature of a concept as it is now. But Malcolm Taylor, the project’s head of BIM strategy and implementation, says that it has become an integral part of the project. The Istanbul New Airport is a megaproject under construction in Turkey’s largest city that, when finished, will be the largest airport in the world with an annual passenger capacity of 150 million. Istanbul New Airport will replace one of the city’s existing international airports. As of August 2017, about 61% of construction had been completed; authorities hope to open the airport in October 2018. BIM has been heavily involved in this project, which includes a 90-meter tower in the shape of a tulip (an homage to Turkish history) that won the “2016 International Architecture Award” from the Chicago Athenaeum Architecture and Design Museum and European Center for Architectural Design and Urban Research. 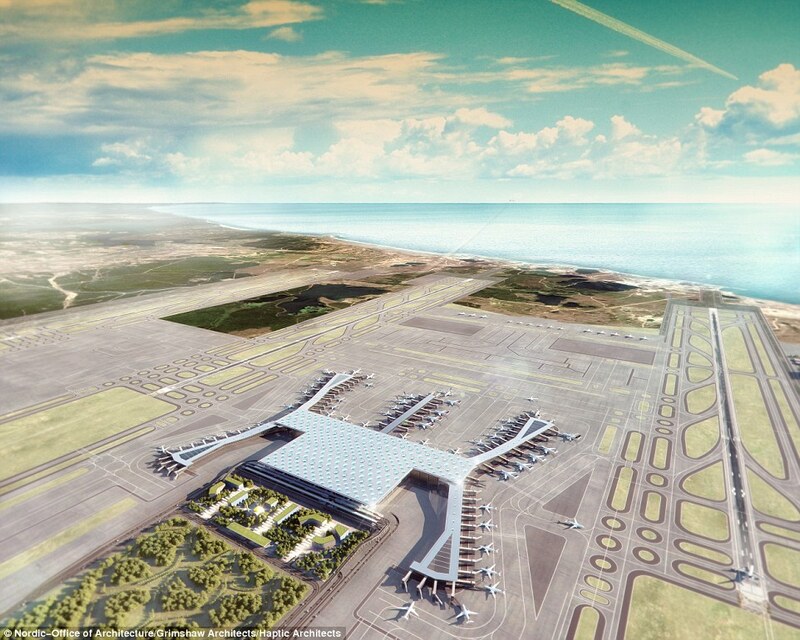 Turkish company IGA is building the airport with the help of BIM. The project head stated that BIM technology has been a major part of bringing the pieces of this massive project together. Think about building a massive 69,870-seat stadium. Now think about doing it in 18 months. 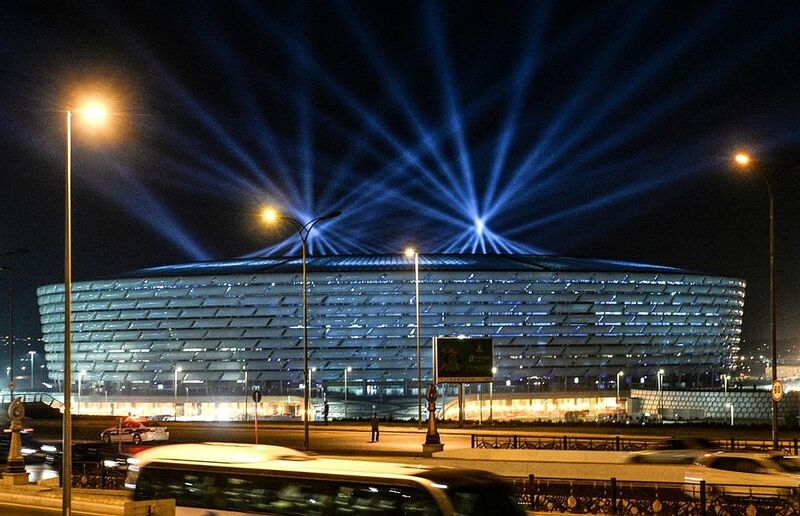 That’s what construction teams pulled off in Azerbaijan in 2015, building the Baku National Stadium with the help of BIM. The retractable-roof stadium meets international standards set by UEFA and FIFA, and is the largest stadium in the country. Construction wrapped in February 2015, just a year and a half after it began. Now, the stadium is set to host the quarterfinals and three group games for UEFA Euro 2020, the biggest international soccer tournament in Europe. Software company Tekla used BIM software to complete advanced modeling of the massive stadium, ultimately allowing the coordination of 4,500 workers at the project’s peak. Good BIM software puts all project specs and building drawings in one place and keeps them updated in real time. This means that changes are instantly seen by affected workers, making collaboration seamless.